MOONROOF!! BACK-UP CAMERA!! BLUETOOTH!! 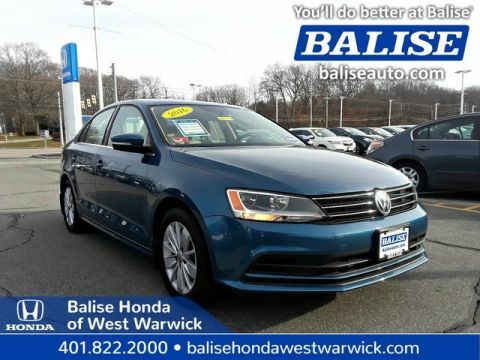 Take a look at this ONE OWNER JETTA SE RIGHT HERE with a Squeaky Clean AutoCheck at Balise Honda! 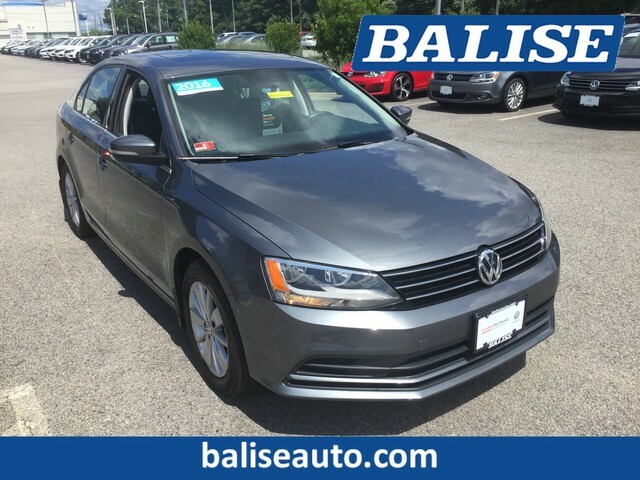 This JETTA has ALL the equipment you're looking for like back up camera, keyless entry, stereo with USB, and much more! 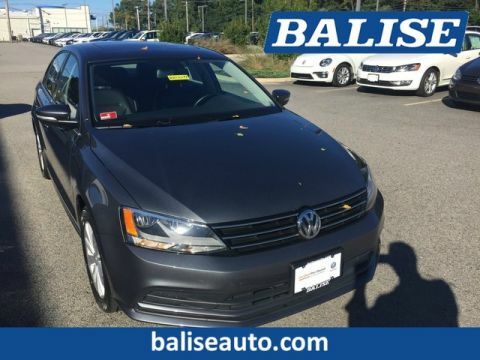 Our trained technicians completed the after warranty inspection process and we replaced and performed a fresh synthetic oil & filter change, tire balance and tire rotation, and alignment before our detail department made it shine, now all this nice VW needs is YOU! 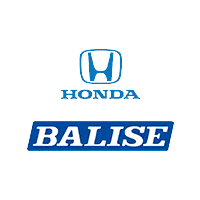 We accept all trades and have the most competitive financing terms because of the volume power of Balise!! 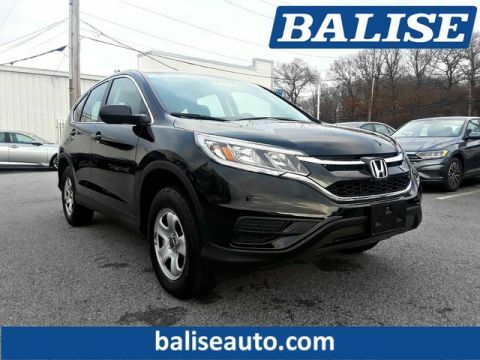 Call Balise Honda TODAY to schedule an appointment for a test drive at 401-822-2000 or drop by Monday - Friday 9-9, Saturday 9-6 and open every Sunday 12-6!